Our finance department has relations with most banks and lending institutions in NY and will help you get a car loan at affordable payments. We provide sub-prime financing too and in most cases your credit history may not be a problem as you might think! At Car Tec Enterprise Leasing & Sales LLC, we believe you can get financed with good, bad or no credit history at all. Our used car service & auto repair facility located in Deer Park is equipped with the latest equipment to handle domestic and imported car servicing. We also offer state-of-the-art auto detailing services that will make any used car look brand new. Call (631) 274-7212 to get a quote from our auto detailing professionals and see your vehicle transformed with a sparkling new look. Our used car dealership serves used vehicle buyers looking for a quality pre-owned car, SUV, minivan or truck in Long Island, New York, NY. We serve customers looking for luxury vehicles in Deer Park, Brentwood, Farmingdale, Bethpage, Wheatley Heights, Wyandanch, West Islip, Bay Shore, Massapequa, Dix Hills, Huntington, Syosset, Woodbury, Muttontown. Our Long Island customers love the variety of vehicles we stock that includes inspected and warrantied Audi, Acura, BMW, Chevrolet, Chrsyler, Dodge, Ford, GMC, Honda, Hummer, Lexus, Mazda, Mercedes-Benz, Kia, Volswagen, Volvo, Land Rover, Mitsubishi, Nissan, Pontiac, Porsche, Hyundai, Infiniti, Scion, Toyota, Jeep and many other models of cars, SUVs, trucks and minivans.All our vehicles are inspected and carry optional warranties to give you worry-free performance for many years. In case you are looking for financing or a car loan, we offer easy financing where everyone is approved. Whether you have bad credit or no credit we will arrange credit approval with no credit checks. In most cases if you work, you will be able to drive one of our pre-approved cars in New York. We can approve you for car loans with no downpayment or no paystubs. We can arrange financing with bankruptcy, IRS problems, child support payment problem. You are always approved. 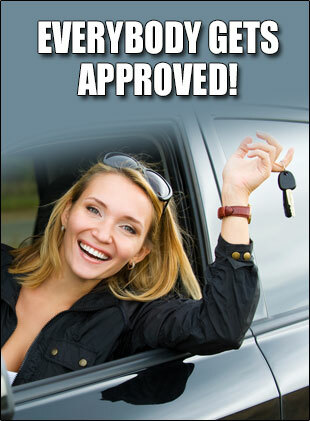 Financing approval is same day approval, no job auto loan approval, warranty included. No fees, Bad Credit OK. Buy Here Pay Here, Capital One uto dealer financing. We are a 5 Star dealership oin Suffolk County, Long Island. 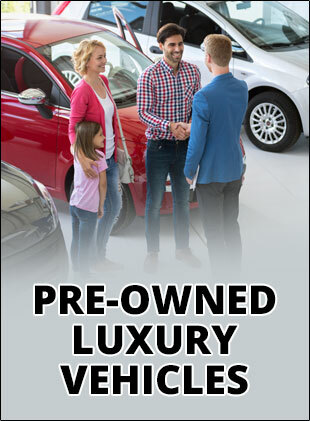 Our dealership is wholesale to public, with public auto auction and chepaest used cars. Cars under $5000. Cars under $10000. FREE Cars. Welfare checks are welcome.Low credit score is approved. No credit score is approved. We offer Auto insurance through Geico, State Farm, Allstate, Travelers, Farmers. Cleanest Used cars, like new cars, Professional sales staff. In house fincnaing with no income financing. No social security number required or needed. No license is ok. We give discounts, great deals, best deals on quality pre-owned cars like aspen, saab, finest luxury cars, genesis, qx4, qx5, range rover, freelander, mg.
We take gold, cash trades, trade-ins for cars. Our cars are below Kelly Blue Book KBB, NADA or black book. We guarantee price match with instant auto approvals. 10 second auto loan approvals, 1000% customer satisfaction assured. Affordable autos in our Long Island location in Deer Park. Next to Auto Expo LLC, My Auto Inc., M&A Motors, Major World Autos, BMW of Bayshore, Atlantic Auto Group, Huntington Honda, Acura of Huntington, Huntington Jeep, Staluppi Car Dealers. Best cash for your trade, leased leet, classic cars, muscle cars. Our cars come in a variety of choices that have automatic transmission, manual transmission, stick shift, 5-speed, 6-speed, clutch, overdrive, towing package, trailer package, entertainment, DVD, rear entertainment, 3rd row seating, 3rd row, 7 passenger, 9 passenger, 15 passenger, roof racks, roof rails, alloy wheels, chrome wheels, jet edition, cars for kids, supercharged, nitrous,. We are a bar none, Santander, Groovecar, 1st time Auto financing, 1st Time buyer, dealer that takes check, cash, google pay, paypal. Our Long Island, Nassau & Suffolk county customers in New York love the no pressure sales experience at Car Tec Enterprise. Here at Car Tec Enterprise one of Long Island New York Dealers our mission is treat every visitor like an honored guest in our home but to the great customers we serve it is much more than a mission statement. 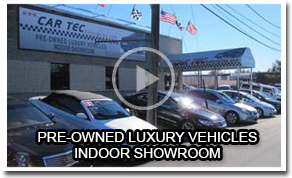 Our New York customers quickly learn that shopping at Car Tec Enterprises means being treated with respect, not having to negotiate or visit multiple NY Dealers to get the price you deserve. Being treated like family means giving great Long Island buyers real price quotes on the they are looking for when they request it. These ways of doing business have helped us stand out from Suffolk & Nassau County's Dealers and our New York customers here in Long Island and throughout the entire state.